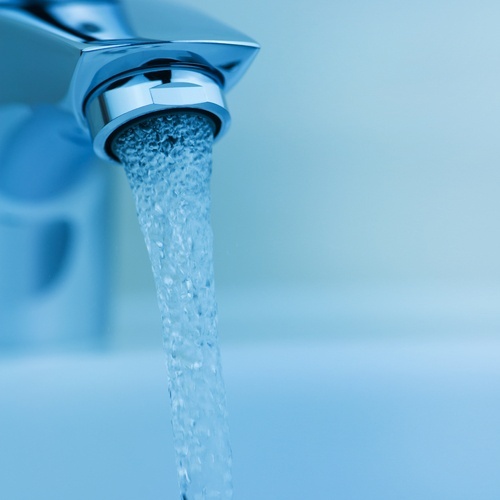 With over 13 million homes in America relying on well water, you may come across a home in Jurupa Valley or the surrounding area, that sources their water from a private well. It’s important to understand as much as possible about well safety and maintenance before buying a home with a private well. Here’s what you need to know in order to avoid big problems down the line. We have come across ALL kinds of properties, in our 15 years in real estate. Our job, and we take it seriously, is to advise you along the way. If you have questions about a home with a well, or septic tank, multiple units or something else that is outside the norm- give us a call! We’re happy to put our experience to work for you. (951)534-9296.